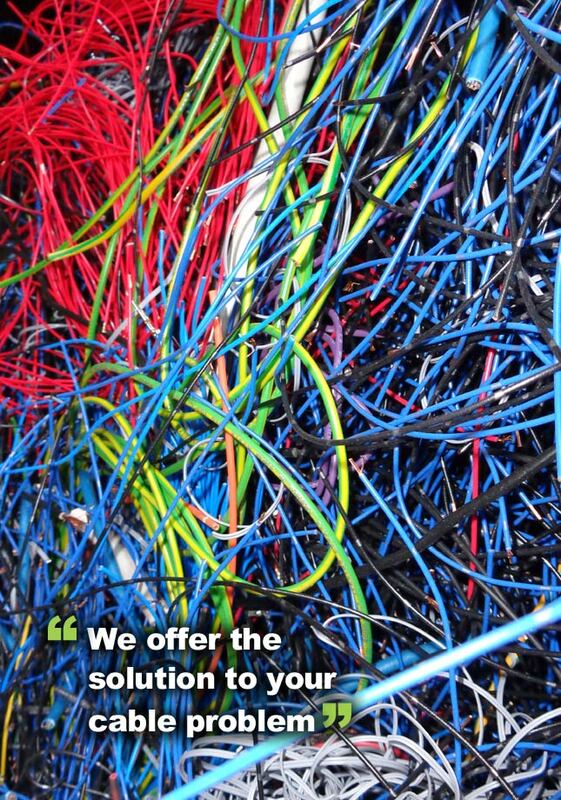 Our team at Entrec have a wealth of experience in the recycling of waste cables, and are able to provide customers with a complete solution to their cable problems at extremely competitive prices. All the cable we receive is recycled within our fully equipped granulation plant. During the recycling process this plant produces copper and plastic granules that are able to then be reused in other products. 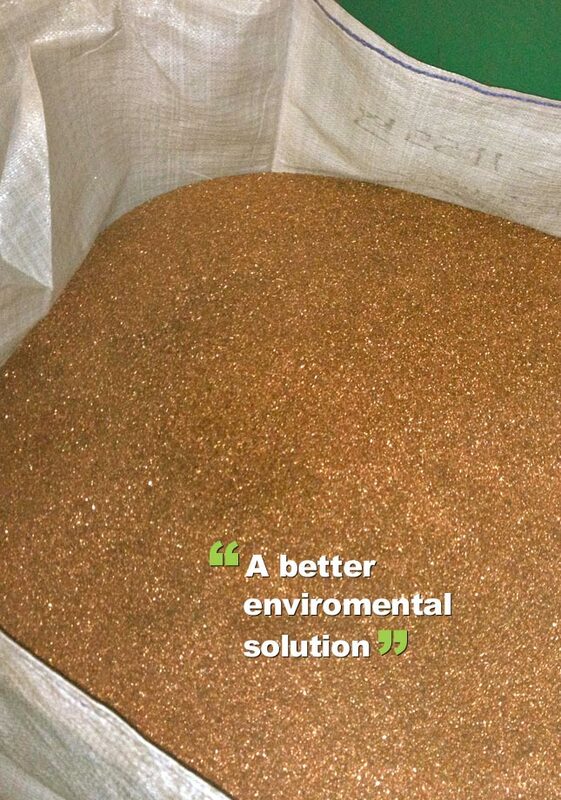 This granulation process effectively eliminates the need for Entrec to use a landfill meaning a better solution for the environment. With the very best prices in the region available, call our customer service team today.